Google spearheaded the open-office movement, where they literally took down the walls in their offices. Many people, managers more importantly, liked the idea of omni-accessibility where they work. Soon enough, everybody wanted it for himself or herself and became a norm when designing an office space. Millennials certainly like it, and they make up most of the young employees nowadays. While it is nice to move with the times, taking down office cubicles is not something that is agreed on by everyone. You may be one of those who preferred the walls to the open space, and it is understandable. Some of the employees of our clients thanked us for building walls again. There are people who just work better in private workstations. It is this ridiculous idea that bosses are forcing their employees to work that lead to the downfall of cubicles. 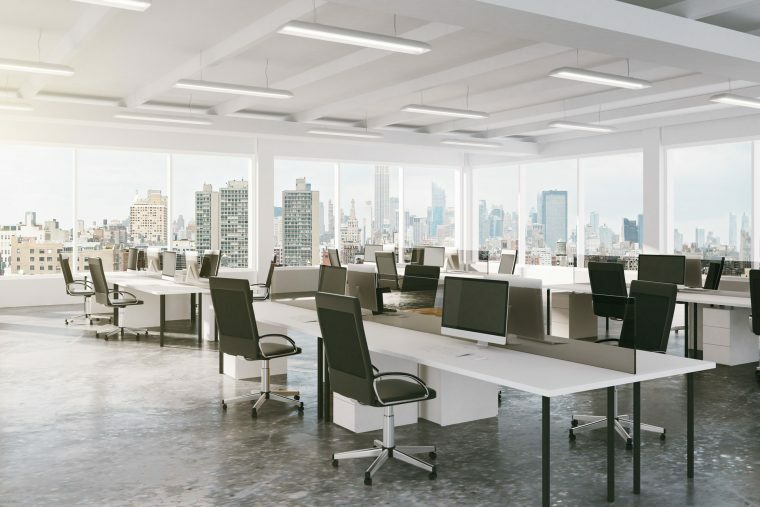 An article even went to great lengths to prove that employee satisfaction has no connection with cubicles. Even when the first cubicles rolled out, people found it liberating. Maybe, Google’s influence is just too much for many people. Furthermore, it is a trend pushed down the throats of introverts. As adults, many of us appreciate privacy more than when we were young. Some of us like it that way, and more like the solitude when working each day. Overall, it is not a good thing when office improvements prove to be inefficient for some people. It is no secret that offices are bucking the trend and erecting walls again. Many people welcomed the step back to tradition, but still, those who liked open offices more will inevitably protest. As fitters of commercial cubicles, we witness the joy firsthand. We will be happy to do it again for your office if that is what your employees want. Get in touch with us, so we can discuss the arrangement as soon as possible. Let us use our expertise to help you decide.